Next month at Forest Hills we are offering a 3-week series on Sunday evenings (6:00-7:30) called Life. Money. Hope. 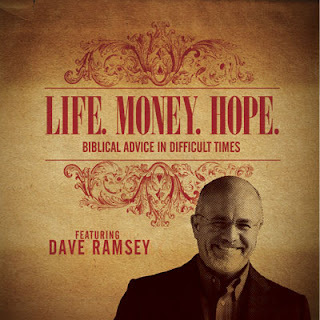 If you live in HRM, we invite you to join us for this series! For more information or to register, please click here. Here's a video called "The Crowd or the Cross" that we showed during our Good Friday Service. “If Christ has not been raised, your faith is futile; you are still in your sins” (1 Corinthians 15:17). 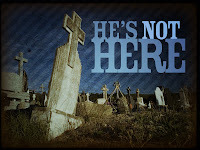 Starting on Easter Sunday, I will begin a new series on Christ’s resurrection called He’s Not Here. This series will focus on the resurrection stories and will explain why the empty tomb is so important to our faith.